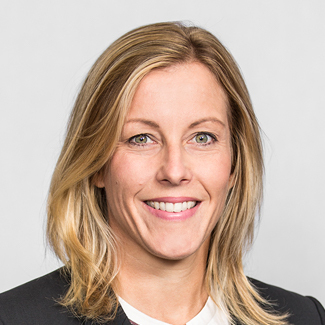 Tillie Galan Borchers is a Director of Asset Management at Civitas Capital Group and is responsible for managing project and investment performance across all divisions of the company, as well as originating and underwriting investments for the GrowSouth Fund and other Civitas managed funds. Ms. Borchers brings over 15 years of experience in underwriting and asset management of commercial real estate loans secured by projects throughout the U.S. Prior to joining Civitas, Ms. Borchers was a Senior Vice President at Bank of the Ozarks managing a portfolio of construction and land development loans secured by over $2 billion in commercial real estate. Prior to Bank of the Ozarks, she worked for a Dallas-based real estate private equity firm and Miami-based LNR Partners, an investor in commercial mortgage-backed securities (“CMBS”). Ms. Borchers received her undergraduate degree in finance from the University of Florida with a Certificate in Latin American Studies and holds a Master of Business Administration from Columbia Business School.